OK, we mis-sold you. We don't have a catch all exercise move that will get you fit again in a jiffy. Get fit and finding yourself after having a baby takes time, effort and a positive view of yourself. We love you, your partner and family love you and your little bubba does too. Just know that you however little you manage to do, it helps. Static lunges on the way to the kitchen; a few step-ups every time you go up the stairs; getting 10mins of HIIT or gentle cardio in in the garden whilst your little one's asleep and of course; or finally handing the baby over to be looked after by someone else so you can get a decent workout in, whether that's once a month or once a week. 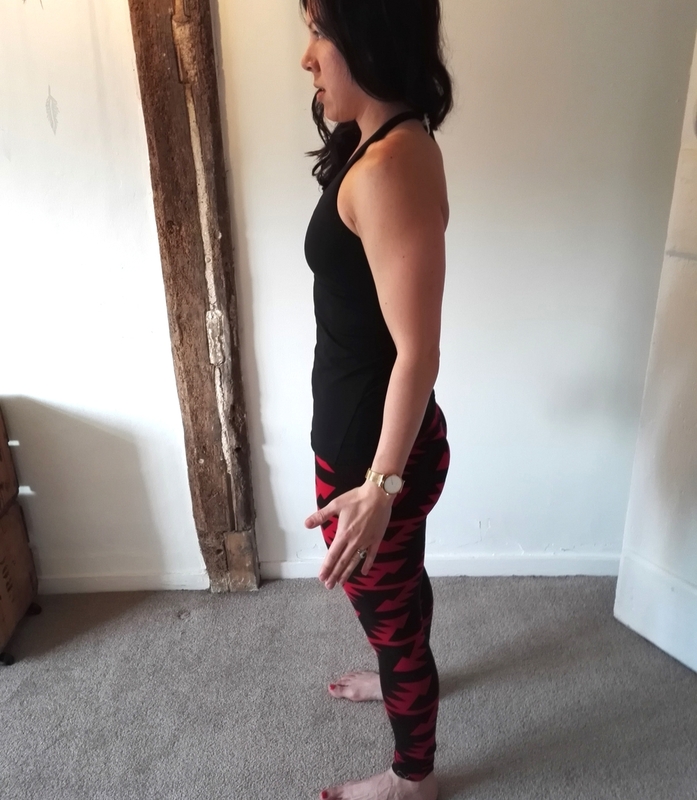 make sure you're engaging your bum and thigh muscles when you come up! Don't let them drop in! They should be like this instead! Make sure they're in line with your feet! Start with 3 sets of 10 reps and work up from there. You can do it! Look babies love it when you get them involved too! Obviously you might be well ahead of this (fabulous!) but you can always include them into your normal gym/running/HIIT routine further down the line too. They're a great basis for core strength and pelvic floor health. Get in touch if you have any questions!